CLOSEOUTS. 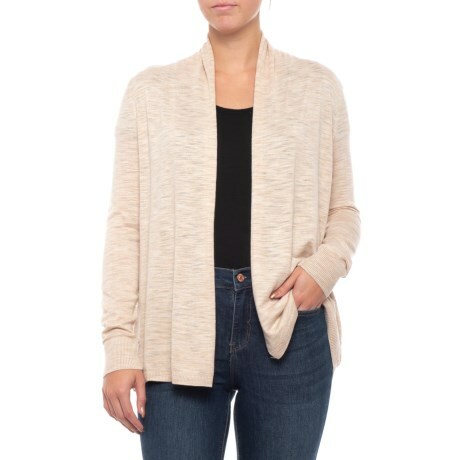 A must-have for chilly offices and weekend excursions, Aventura Clothingand#39;s Corinne sweater is made from a silky-soft slub knit and pairs with just about everything in your closet. Available Colors: WHISPER WHITE. Sizes: S, M, L, XL.